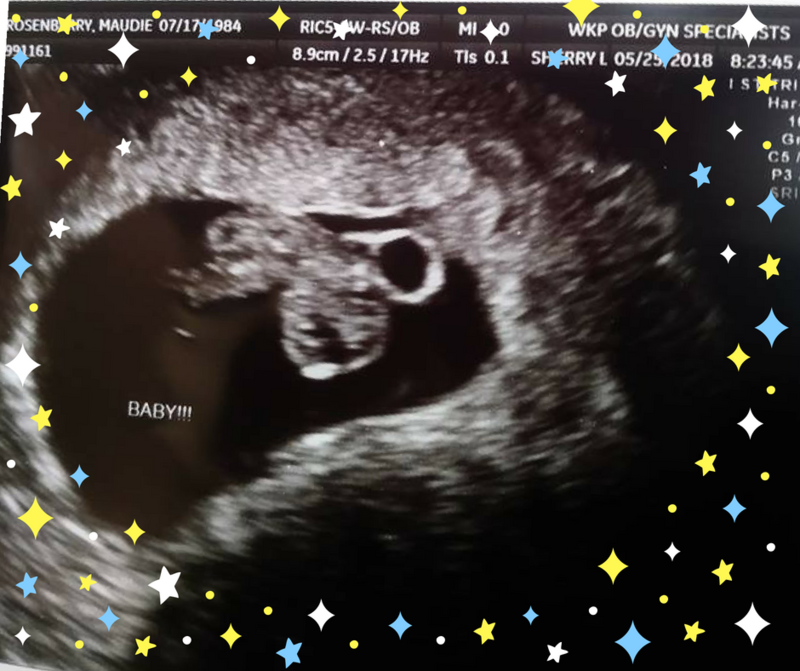 Thank you so much for visiting our baby registry: we are registered at Amazon, Wal-Mart, and Target to accommodate everyone's shopping preferences. 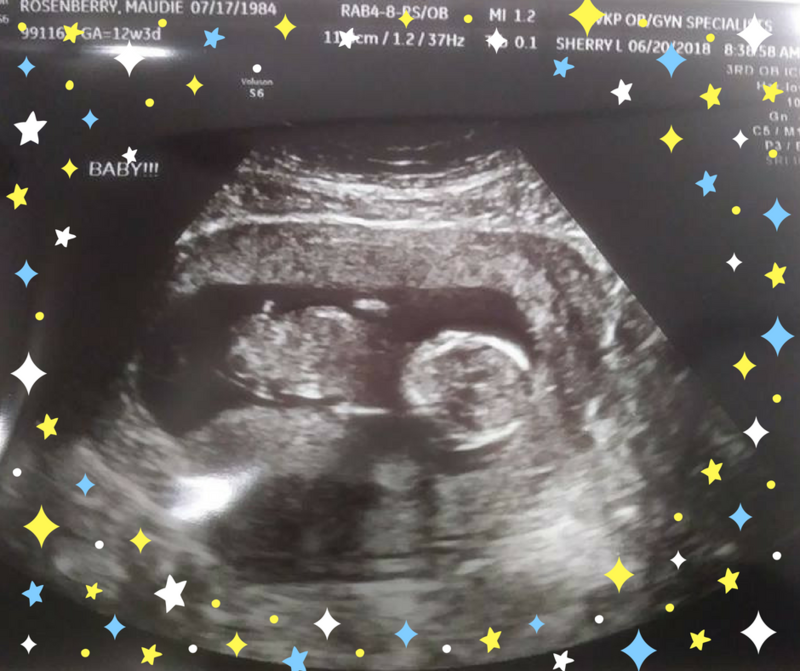 We really appreciate all of the support and love we've received from family and friends since we learned about our exciting addition. 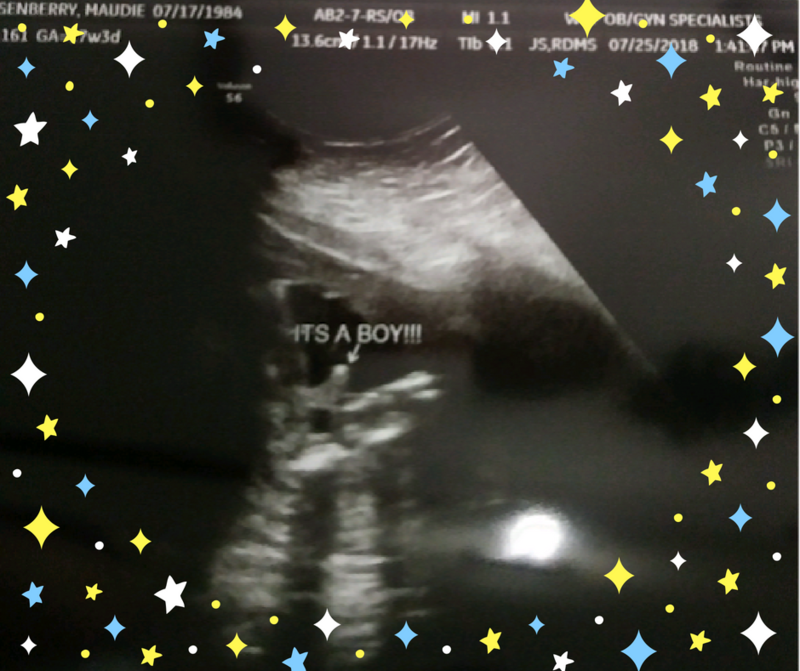 We can't wait to meet our firstborn and look forward to introducing him to you! 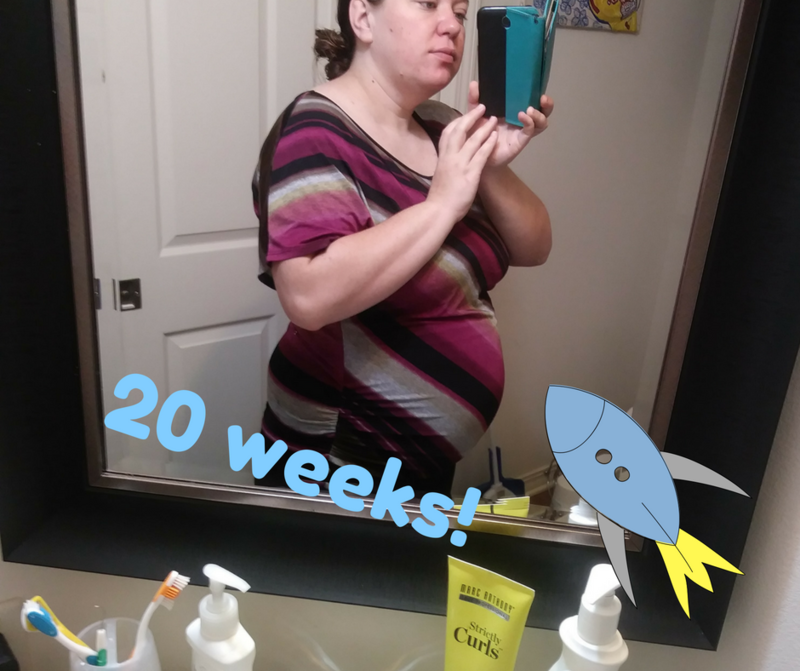 We have decided go with cloth diapering. We will be using pocket cloth diapers w/snaps. This means it would be infinitely helpful to not receive disposable diapers as gifts, but flushable liners and baby wipes instead. We love handmade items and hand-me-downs! Books for children are great. There's no such thing as a library that's too big! 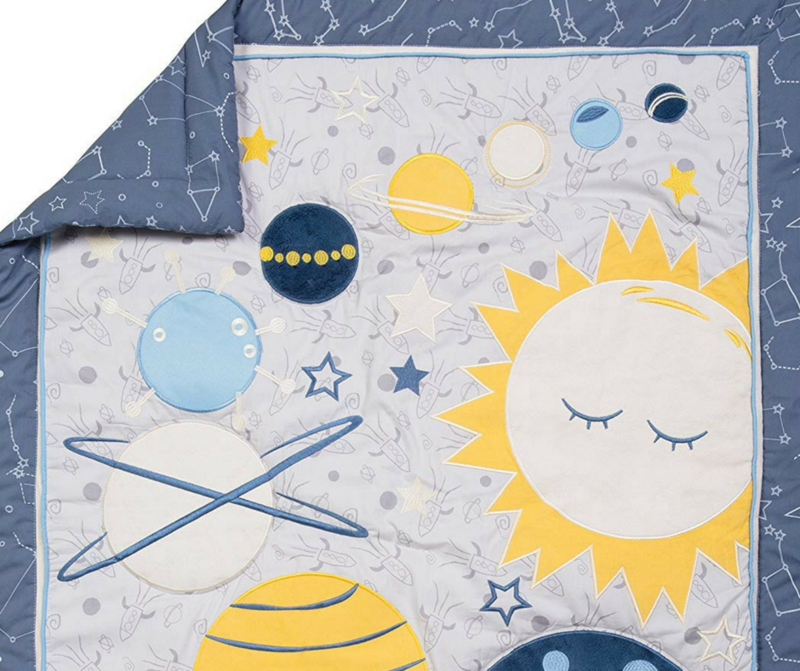 Our crib bedding for nursery theme/color reference! 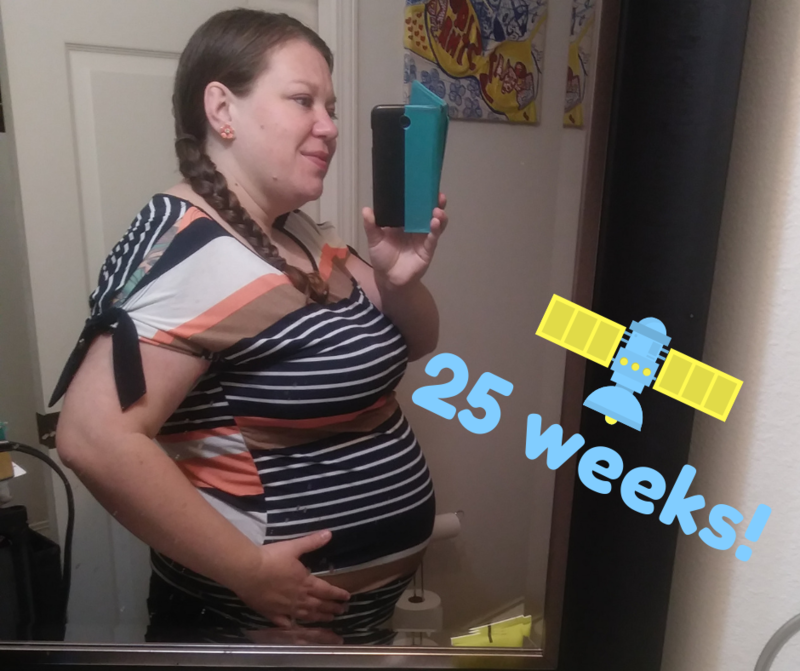 We were pregnant when this pic was taken - but didn't know yet! 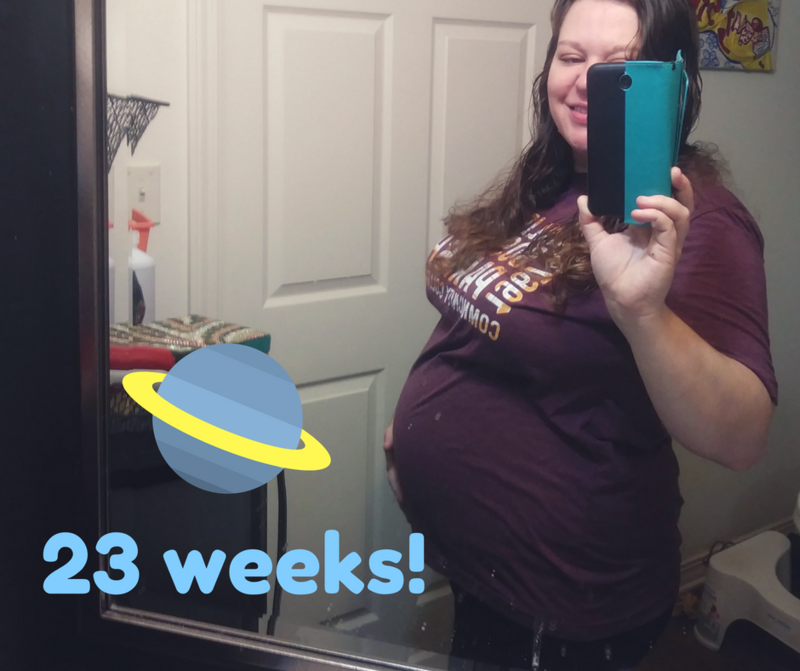 Baby boy is halfway there! 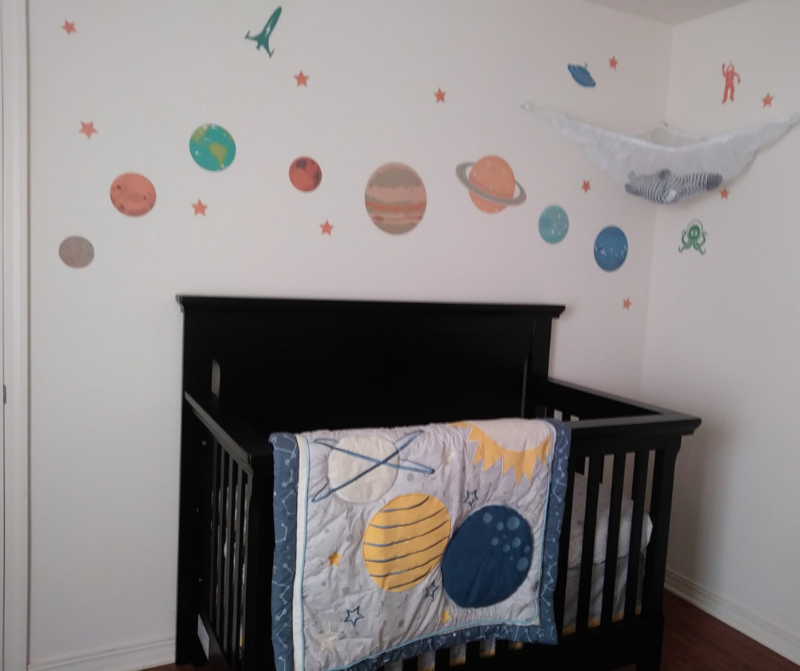 Nursery is getting out of this world! 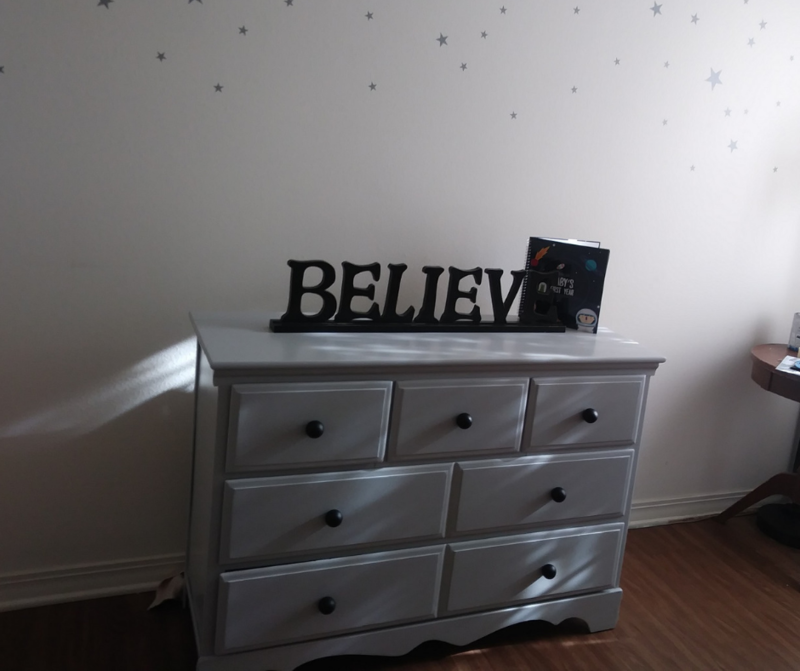 Refinished a 60 year old dresser that belonged to baby's great grandmother. 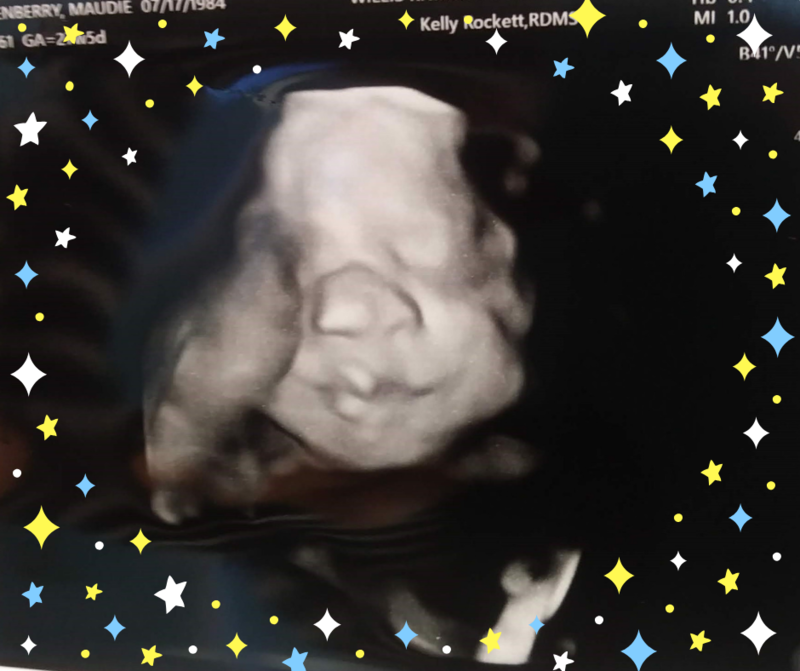 We were surprised with a lovely 4D ultrasound of his face!